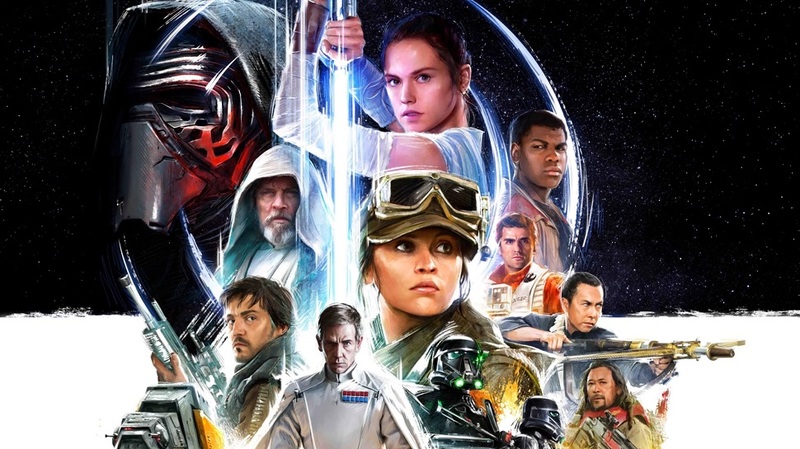 Watch Star Wars Celebration Europe Live Stream Now! Star Wars Celebration is in its third and final day from London, and once again Lucasfilm is live streaming the whole thing for you to check out. 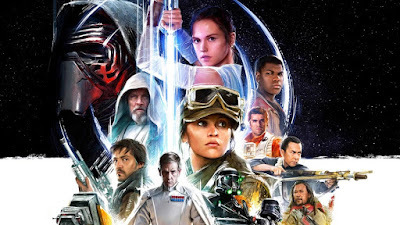 Today features a number of events including a sit-down with Carrie Fisher, a Star Wars Fan Film Awards Ceremony, something with Ray Park aka Darth Maul, and of course the Closing Ceremony which is usually spectacular. That's just a part of what's in store as they wrap up this year's awesome fan event. Anybody else thinking of going next year when the action moves to Orlando? I sure am after all of this.